At Strings and Beyond, we aim to provide you with quality musical instrument strings and other quality musical accessories at low prices. Your satisfaction with your order and our service is very important to us. At Strings and Beyond we are happy to help! Feel free to contact us with any questions or concerns. We can provide detailed information to guide you through the online ordering process, aide you with any discounts or promotions, or help to ensure that your order arrives quickly and accurately. Whether you're a novice searching for the right place to start or a seasoned artist looking to perfect your tone, our experienced staff can offer personalized suggestions and recommendations. Our goal is to provide you with the best strings and accessories to improve the sound of your instrument so you can use your instrument to its fullest potential and optimize your artistry and talent. If there are strings or other musical products which you would like to see on our website, please give us feedback so we can always provide you with the strings you want. We are committed to providing exceptional customer service and we are here when you need us! 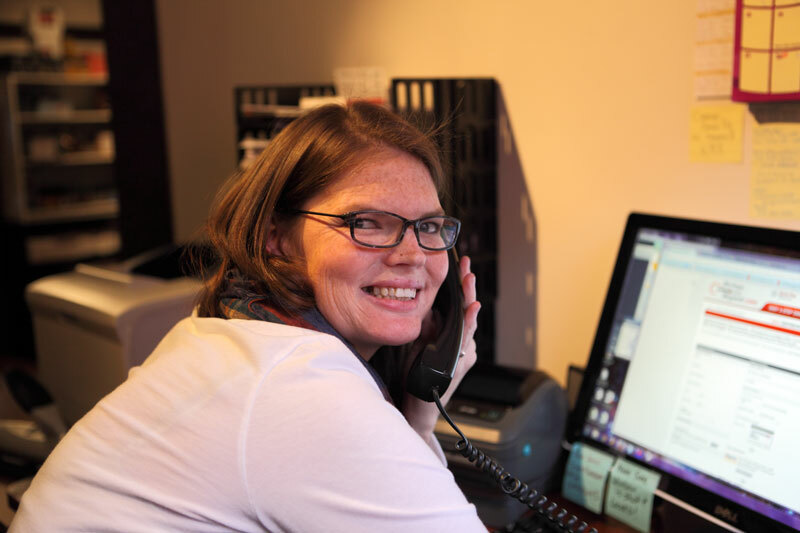 Our knowledgeable and friendly staff is eager to provide you with exceptional service and a hassle-free shopping experience! 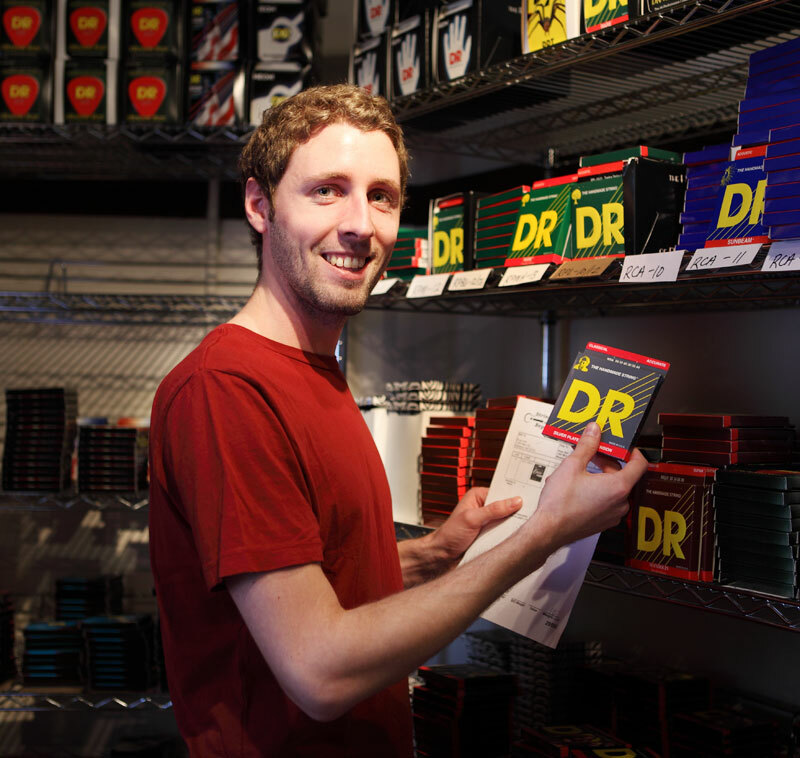 We purchase your strings direct from every top manufacturer. This ensures that every set is factory fresh for your guitar. The sound quality of your instrument depends heavily on the type and quality of the strings that you use. Therefore, it is important to find the right strings to bring out the best sound in your instrument. We receive incoming shipments daily and turn our merchandise very quickly so that you always receive dependable, top-quality products. Our extensive selection of product offerings gives you plenty of choices right at your fingertips with low prices and super fast shipping. Over 3000 factory fresh strings in stock and ready to ship today! Our experienced packing team treats every order with the utmost care and ensures that your products will be protected during shipment. We do our best to process and ship your order as soon as we receive it. Most orders are processed and completed within 2-24 hours and most orders will be filled and shipped within 48 hours. We will gladly accommodate any special packing requests so please be sure to let us know in your order comments section. You will even get a special note and extra goodie in your package! If there is ever an issue with your shipment we will work hard to make it right. With over 12 years experience, you will always find consistent service at Strings and Beyond! 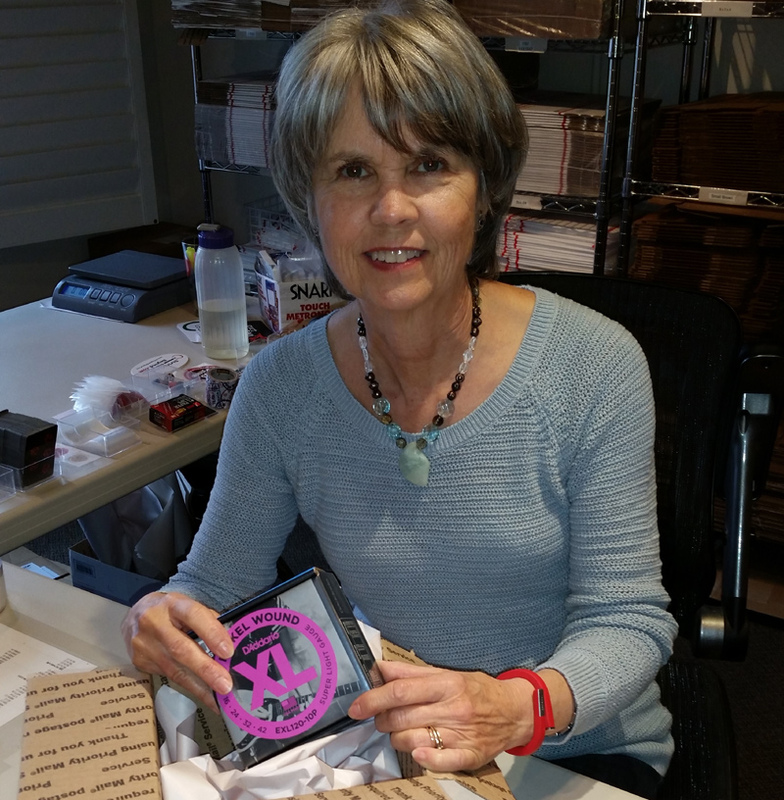 Our professional packing team will carefully pack your order. Your satisfaction is important!